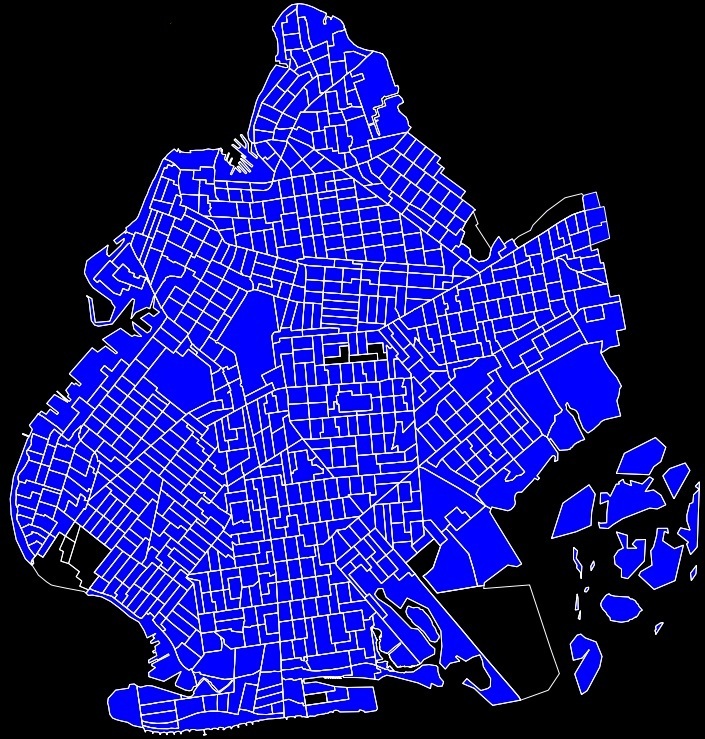 When the 2010 Census information comes out there's going to be a lot of interesting stories, one of which is the growth of the South Asian community in Ozone Park, which has been spilling over the border into Brooklyn lately. As I've written before, the land border between Brooklyn and Queens is growing increasingly irrelevant. A few blocks into East New York and you'll still see statues of Ganesha, red and yellow flags, and saris in the windows of the clothing shops on Liberty Avenue. In 2000, the neighborhood was about 15% Asian, and I'm sure that's at least doubled in the last decade. 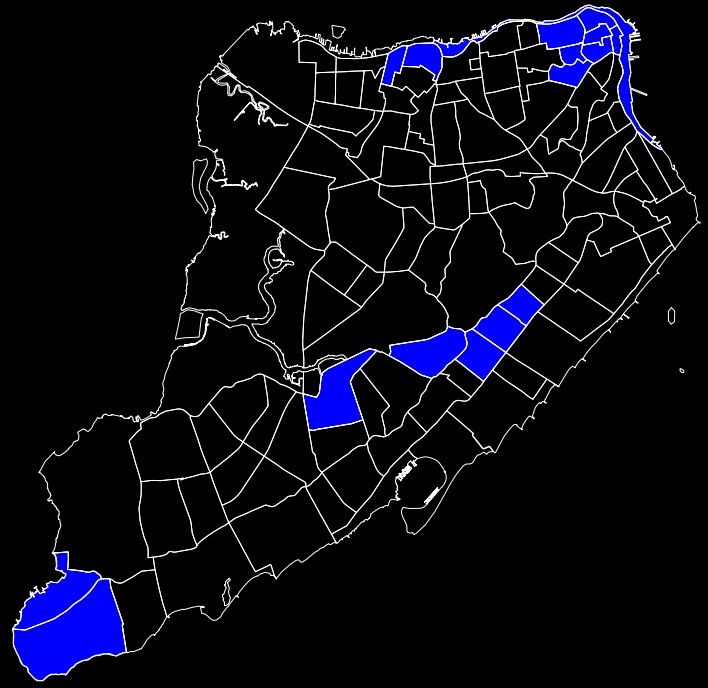 There's a lot of linguistic, religious, ethnic diversity among the South Asian community in Ozone Park/Richmond Hill (although only some of which you can determine from the census), with small pockets of different communities. 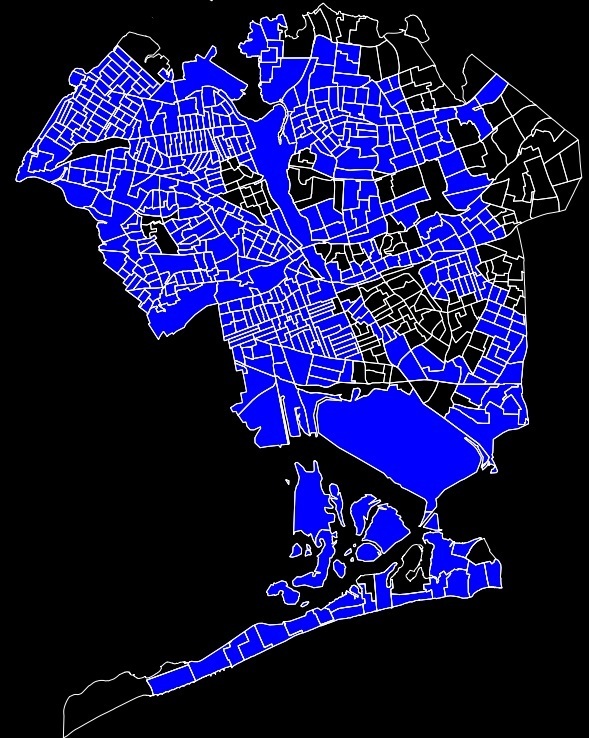 From what I can tell form the 2000 census and my walk, the community in City Line is mostly Hindu and Indo-Caribbean.